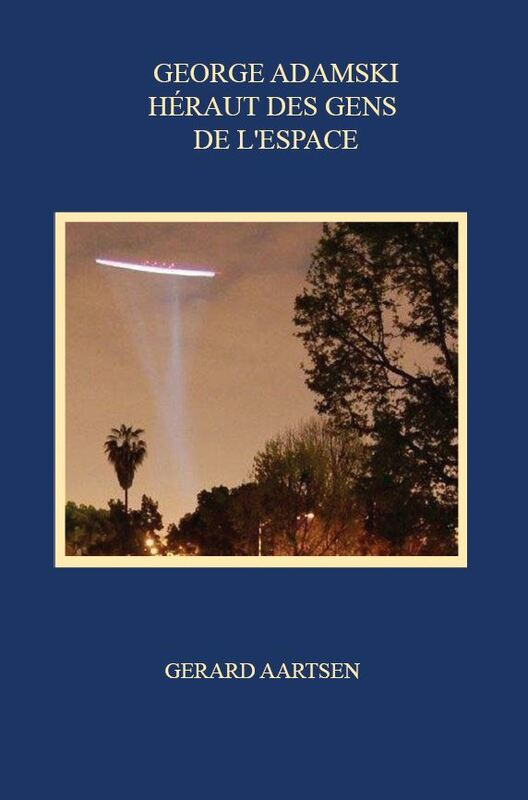 The two books written by French contactee Pierre Monnet were never published in English, which explains why his story is not more widely known. 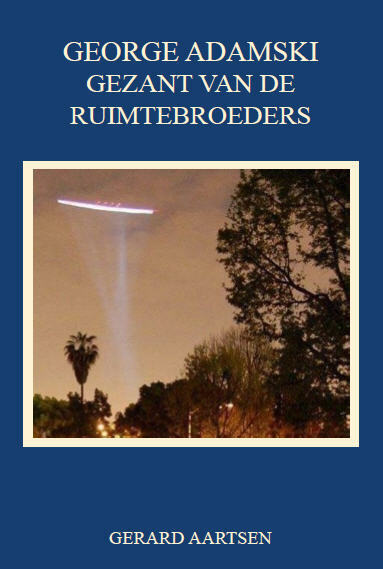 His contact experiences and the information he was given coincide in all crucial aspects with the accounts of other contactees, and add to the urgent advice from the space visitors on how to remake our world. While the film and entertainment industry greatly nourished the steady stream of misrepresentation of the facts about people meeting the occupants of flying saucers since the 1950s, the extracts in this article show that “on occasion the concerns of the space visitors have, like dandelion seeds, broken through the tarmac of vested interests”. Looking for guidance in a deeply polarized world, the author identifies three crucial points of agreement among the five major world religions that show a safe roadmap out of the crisis in consciousness plaguing humanity at this time. Tantalizingly, he points out that one of these points of agreement – the Golden Rule – may also be found in the Universal Declaration of Human Rights. 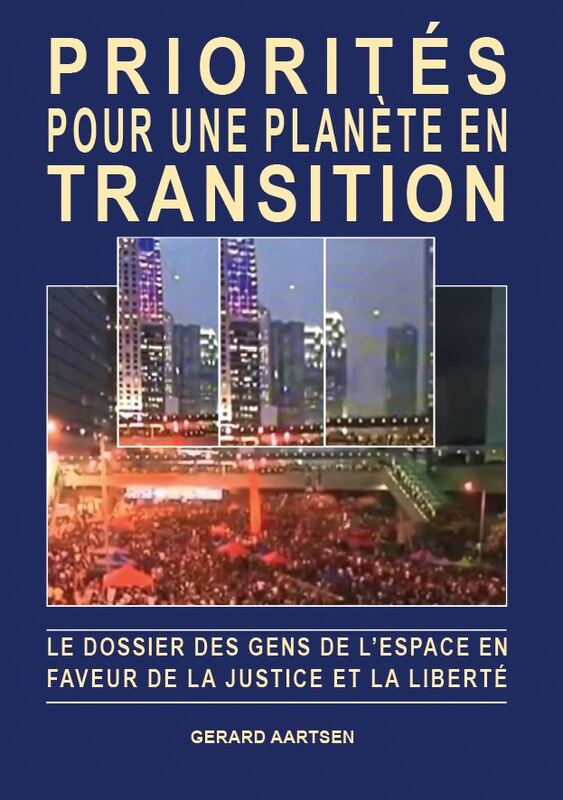 Adaptation of Chapter 3 from the author’s book Before Disclosure, in which he shows how the space people’s mission is to support humanity’s growth in consciousness, so that we may give expression to our innate oneness instead of destroying ourselves. 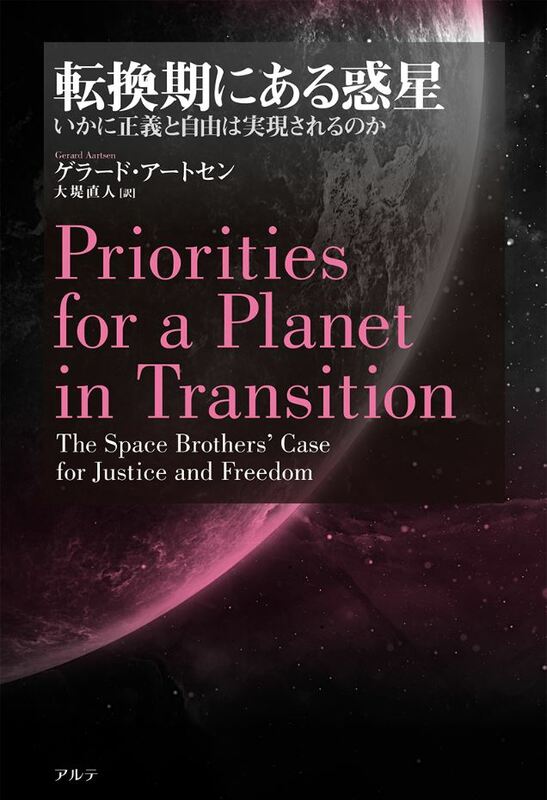 In this article, which is based on fragments from his book Priorities for a Planet in Transition, the author presents several examples of how the Space Brothers have shown us that in order to create lasting peace for a sustainable future we must ensure right human relations through a cooperative international effort to share the world’s food and resources. Scientific insights seem to underpin the experiences of the original 1950s contactees, corroborated by the accounts of various dignitaries and officials, that extraterrestrials are among us. Bringing together corroborating evidence that Life doesn’t depend on dense physical forms for its expression, drawing from statements of first-hand experiences of contactees, avant-garde scientific discoveries and the latest insights into the nature of ‘dark matter’. 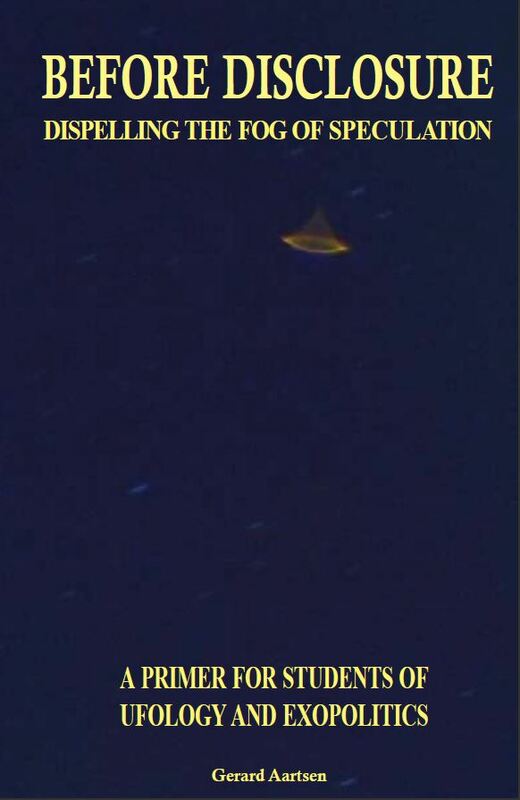 Not only do we find many corroborations of Benjamin Creme’s statements about the etheric nature of UFOs in the accounts of many contactees, but mainstream science, too, is edging ever closer to acknowledging the accuracy of the Teachings. Adaptation of the article published earlier in Exopolitics Magazine, ExoNews.org, and UFO Digest. 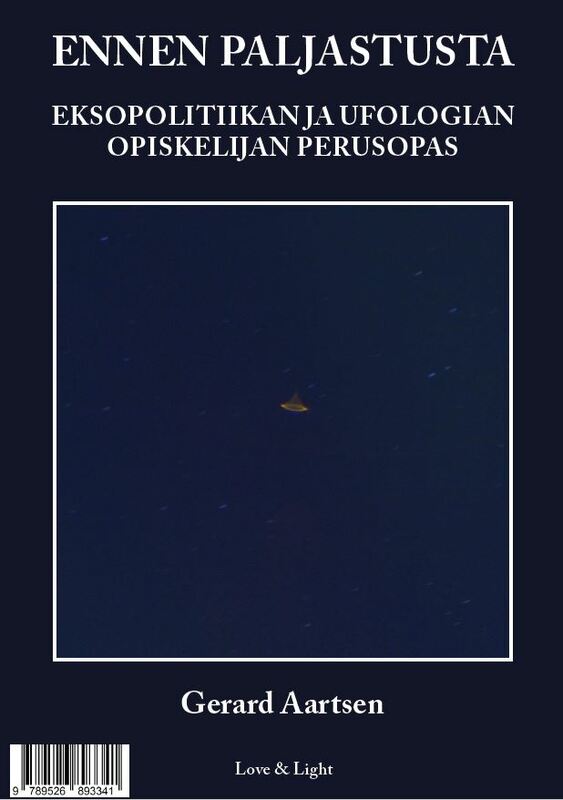 Detailing many instances where the space people showed their contactees alternative ways of organising society along saner lines, the author concludes with a proposal for a revised definition of the term “exopolitics”, placing it in the context of the crises besetting humanity today — political, economic, financial, social and environmental. 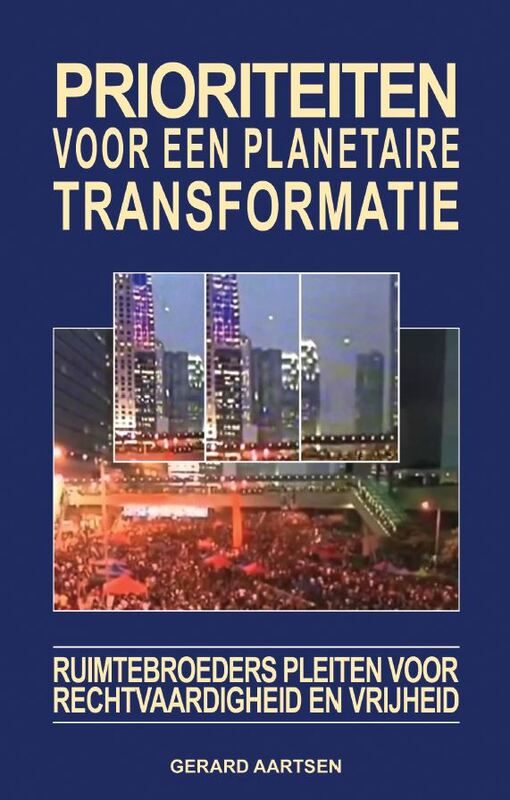 In the 1960s a Dutch businessman was contacted by people from ‘Iarga’ who gave him detailed information about the way society is organised on their planet. The accounts of many other contactees also show how the space people have been warning humanity early on for the dangers of the extreme social divide that has resulted from our socio-economic structures being based on competition and greed, instead of sharing and co-operation. 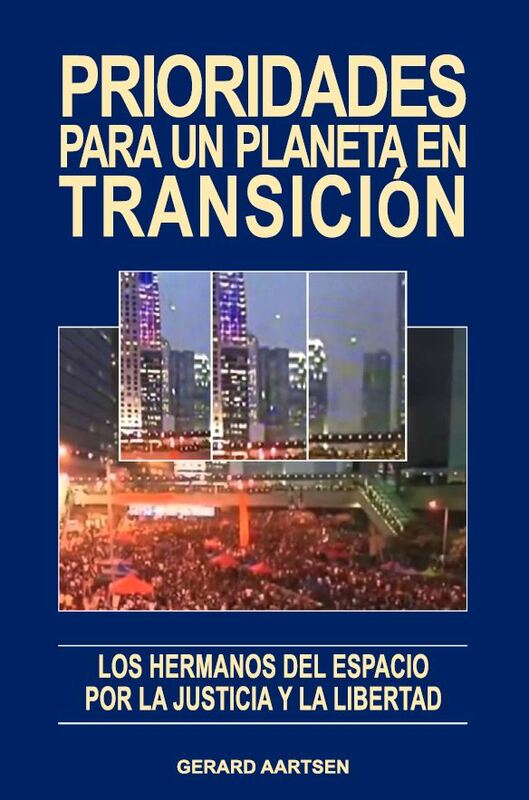 The author’s report on the 5-day International Democratic Education Conference (IDEC2012) held in Puerto Rico from 23-28 March, 2012, which gave many of the participants a sense of how the world will be healed and transformed by changes to the existing structures from the bottom up. 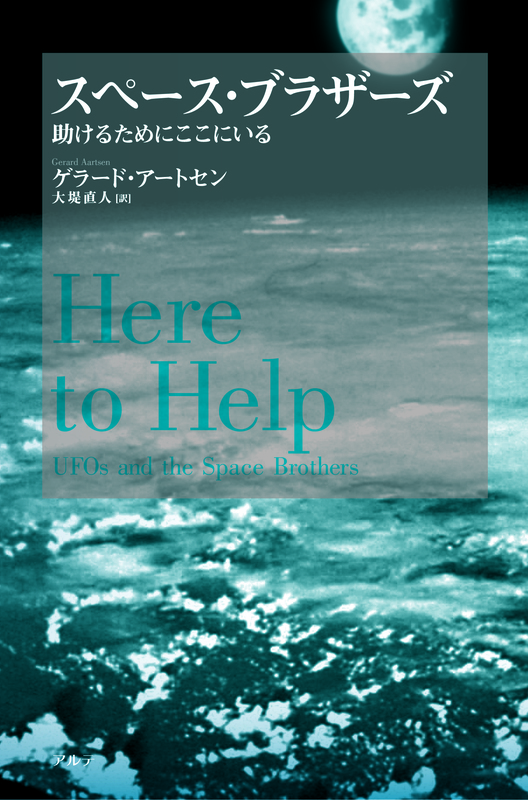 Excerpts from Chapter 4 of Here to Help: UFOs and the Space Brothers, about Enrique Barrios’ 1986 book Ami, Child of the Stars. According to Benjamin Creme, the Space Brothers are engaged on a spiritual mission to neutralize radiation from nuclear fission technology, spending “countless hours mopping up this energy”. This article adds fascinating details about this work of the UFOs and the free, safe energy they harness from space. 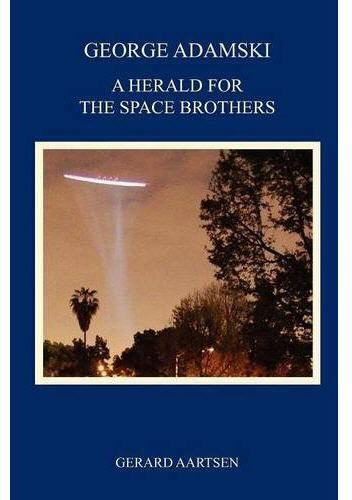 Around the same time that George Adamski was establishing the international Get Acquainted Program (GAP) to foster greater understanding and friendship between people worldwide who were interested in the UFO phenomenon, the Space Brothers themselves were setting up similar efforts in many countries around the world. 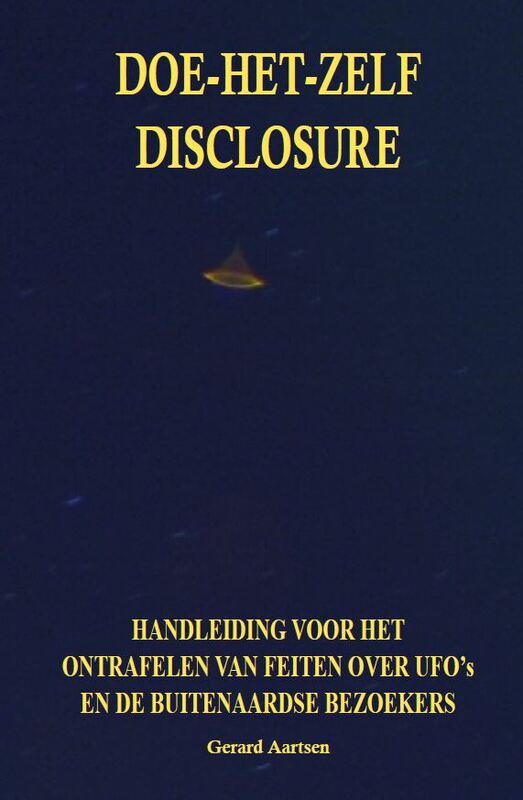 The Friendship Case is the story of one such in Italy, where contact between a group of friends and extra-terrestrials started in 1956 and carried on into the late 1970s. Our ability to establish facts and, from these, truth, depends entirely on the sensitivity – or perhaps the suitability to the task – of our instruments. 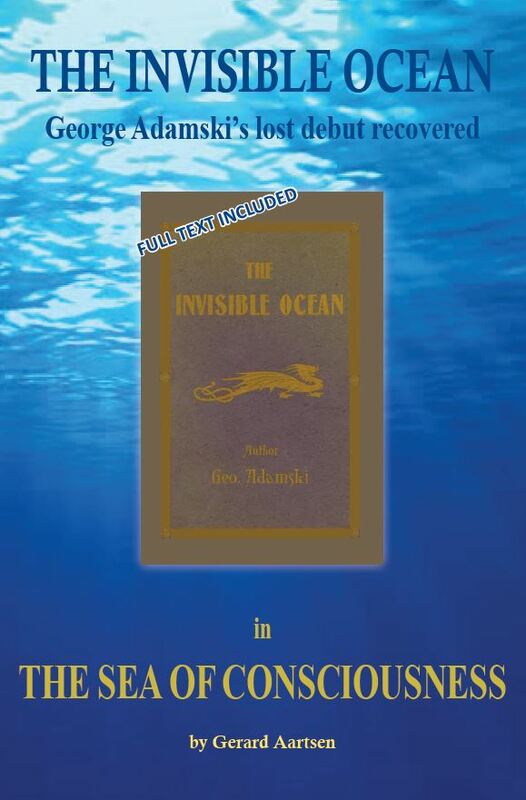 Where modern science is still looking for the ‘missing’ 96% of the Universe, the Ageless Wisdom teaching provides answers in support of George Adamski’s claims, that his space contacts came from other planets in our system. Recent testimonies of officials and dignitaries provide evidence for his statements that their intentions are nothing but benign. 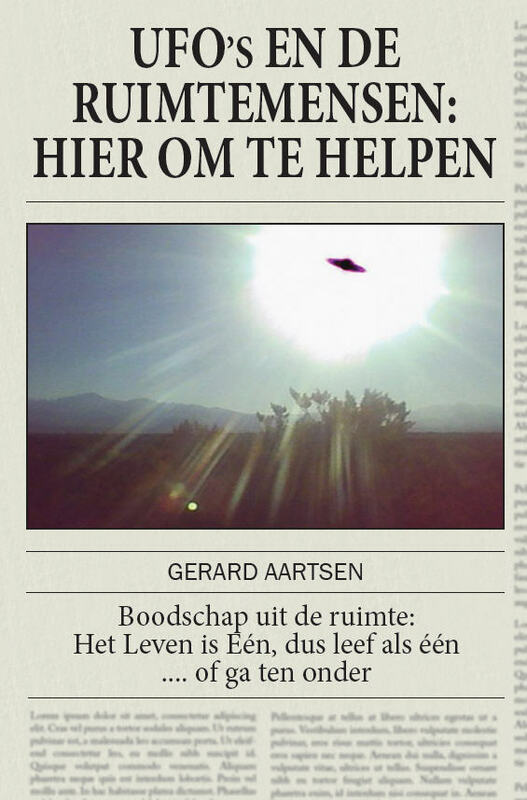 The Dutch translation of this article appears in the May-June 2011 issue of Frontier Magazine. 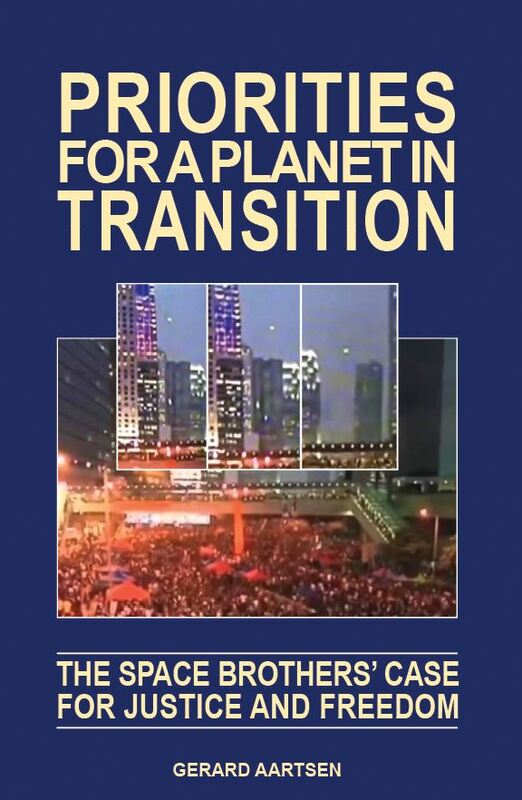 Paul T. Hellyer’s new book is that rare voice of reason from one who combines a lifetime of public service and a keen insight into the needs of the time, with an open-minded view of a broader reality which alone will guarantee the survival of humanity on this planet. As such it proposes solutions that are based on principles which slowly but surely are dawning in the minds of practical, reasonable human beings who recognize the fact of the one humanity: sharing, justice and co-operation. 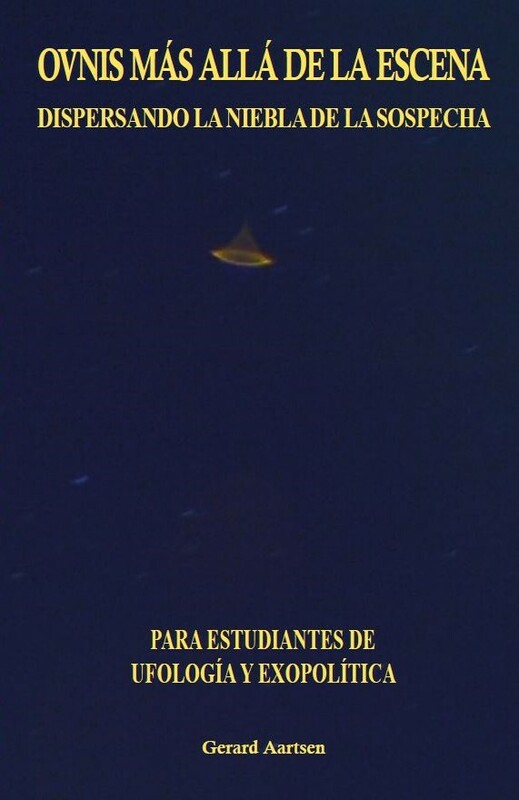 Further testimonies to the fact of our cosmic brotherhood and the benign intentions of the Space Brothers. A round-up of high-profile events that indicate the world’s readiness to hear the truth about the presence of UFO’s on our planet. 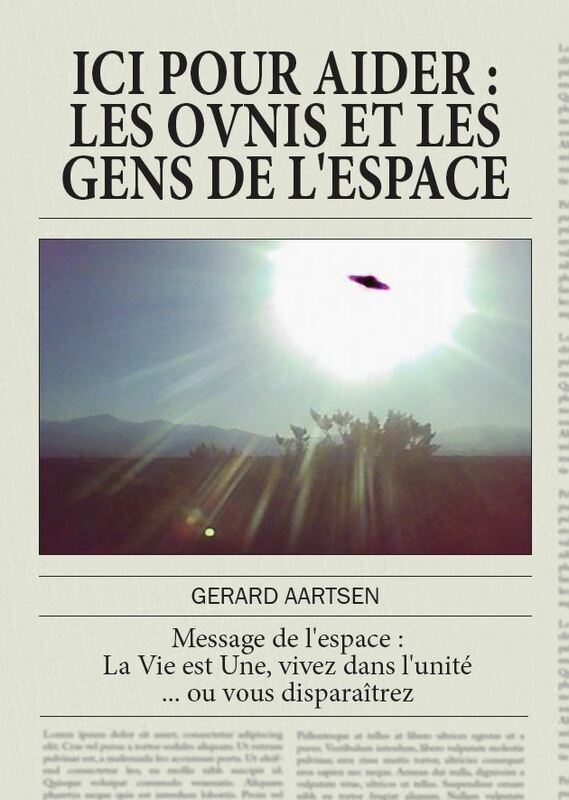 “There wasn’t much to the subject of Angels in Starships that prepared me for the experience that reading this 1983 book by Giorgio Dibitonto proved to be”, writes Gerard Aartsen about this book, whose author describes how he and two of his friends are contacted by Space Brothers in 1980 and, over a period of many months, are trained for more intensive contacts and experiences. This review of a 1958 novel by Desmond Leslie, that he said was 75% non-fiction, shows some significant parallels with Benjamin Creme’s information about the spiritual mission of the Space Brothers. 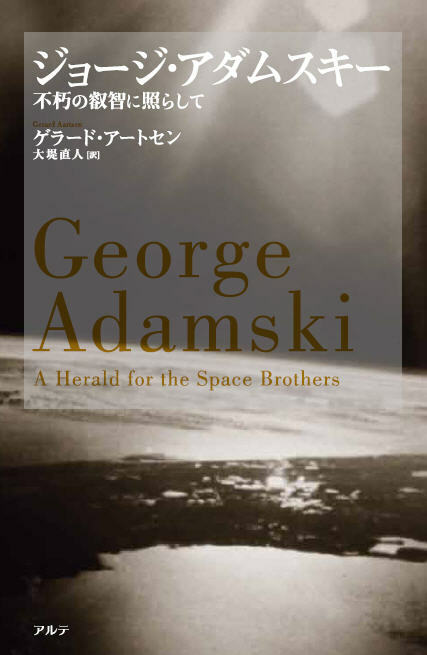 It was used as the basis for the first section of Chapter 3 of George Adamski – A Herald for the Space Brothers. 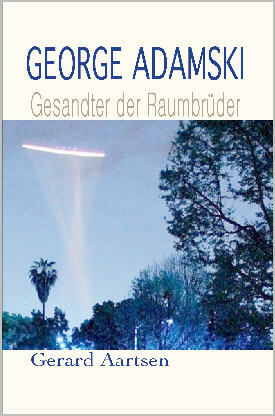 The result of his initial research into the life of George Adamski, this ground-breaking article presents evidence from various sources of Adamski’s connections with the Masters of Wisdom, and his Venusian origins. 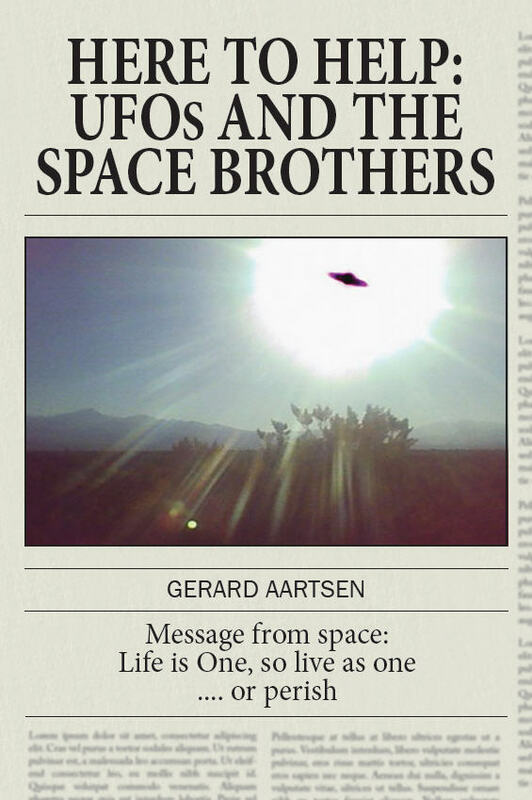 It formed the basis for Chapter 2 of the eponymous book by Gerard Aartsen.